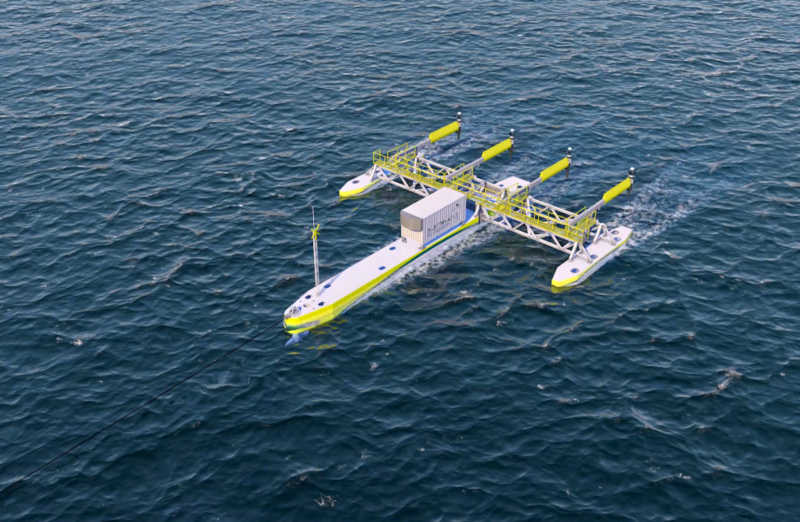 PLAT-I (PLATform for Inshore energy) is a surface floating tidal energy power station. PLAT-I has been designed for run of river and inshore tidal sites typically more sheltered than those found at UK tidal sites. The system is moored with a turret configuration allowing it to weather-vane with the tide or river flow. The SCHOTTEL SIT250 turbines are mounted on SIT Deployment Modules (SDMs) allowing them to be quickly raised above the surface for inspection and maintenance, whilst also reducing draft for transit. 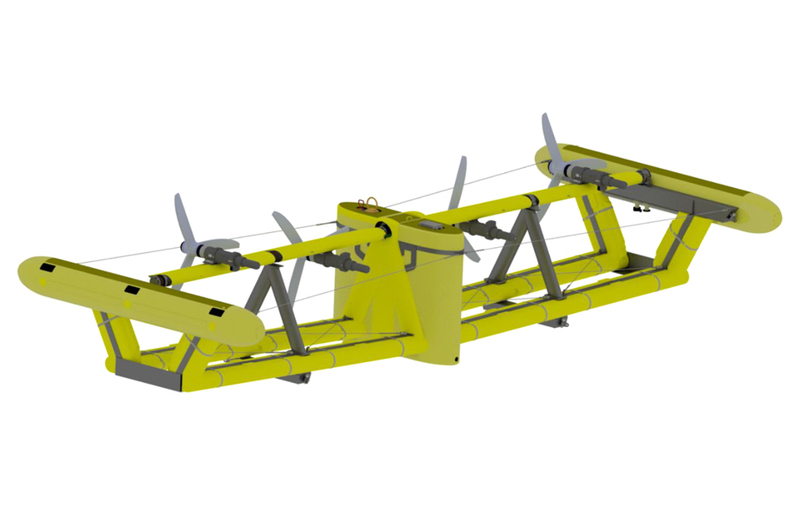 PLAT-O (PLATform for Offshore energy) is SME's submerged tidal energy platform. 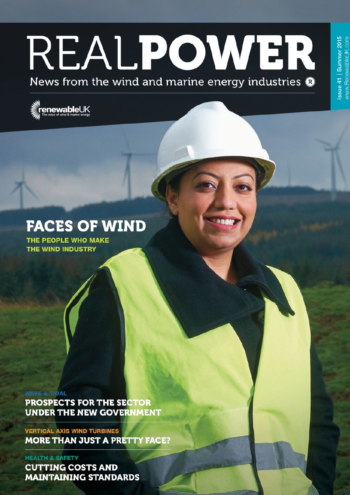 Built to host tidal turbines that will generate power from one of the Earth's most abundant and reliable renewable energy sources, the tide. 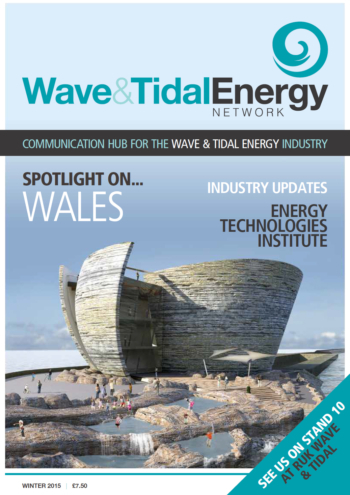 PLAT-O provides a reduction in the cost of tidal energy of up to 50% and offers enhanced yield due to its optimum position in the water column and its ease of access at the harshest of tidal energy sites. 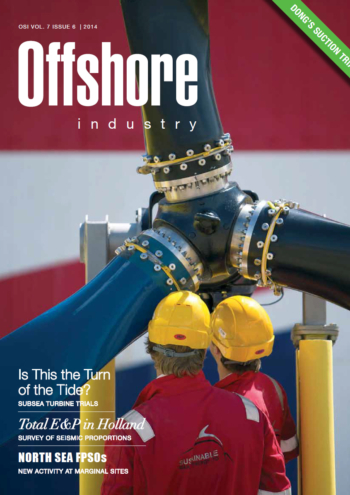 Its buoyant structure removes the need for heavy offshore lifts which contribute to expensive marine operations.